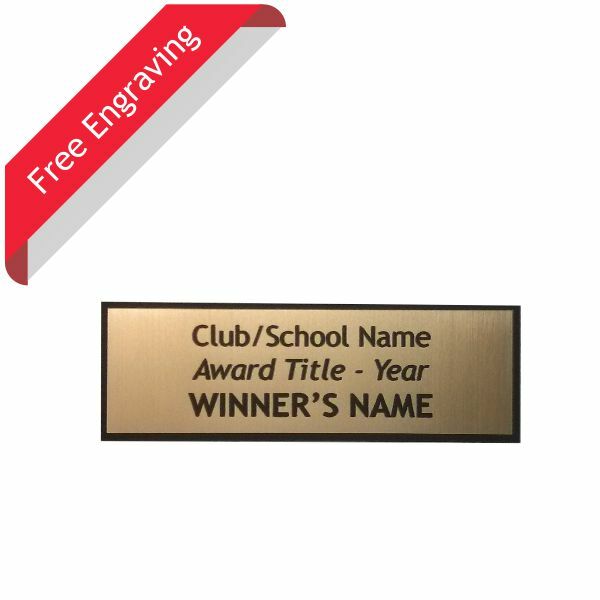 This soccer trophy is nearly unbreakable as it is made an extremely durable resin material. If an excited winner happens to accidentally drop this trophy, you can rest assured that it will stay in one piece. 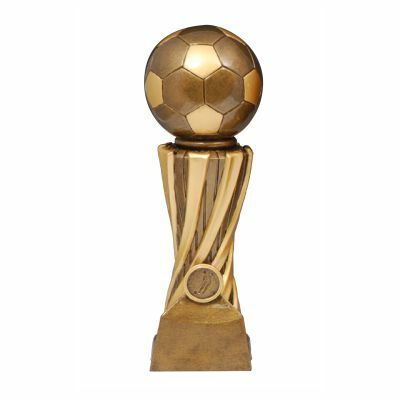 With an antique gold soccer ball resting on top of a swirl design, this soccer trophy is also quite a looker.